Sheffield Industrial Museums Trust cares for and manages the industrial collections owned by or on loan to Sheffield City Council. The Trust has a specific collecting remit to cover the major manufacturing industries of Sheffield. 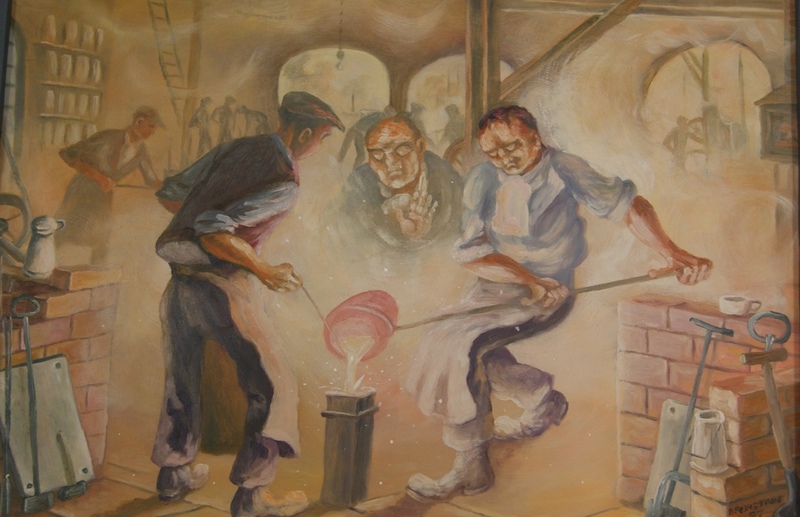 The main areas of the collection are: the metalworking industries, particularly iron and steel manufacture, cutlery making, tool making, silver and hollow-ware manufacture, mechanical and electrical engineering, scientific and technological research, and other manufacturing industries around Sheffield such as the extraction of raw materials which support these industries. The types of material in the collections are the machinery, tools and other items used in the industries, documents, photographs, original art, commercial decorative art, merchandising and advertising material and health and safety equipment. The scope of collecting is restricted to items that relate directly to Sheffield’s industries and therefore mostly range in date from the 1700s to the present. Items older than this will be collected where they relate to the early development of an industry or specifically to the Kelham Island area or the trades that operated at Abbeydale Industrial Hamlet and Shepherd Wheel.